A fundraising video informs and inspires people to act better than any other medium. Get started in video content production for your non-profit or charity with these ideas. 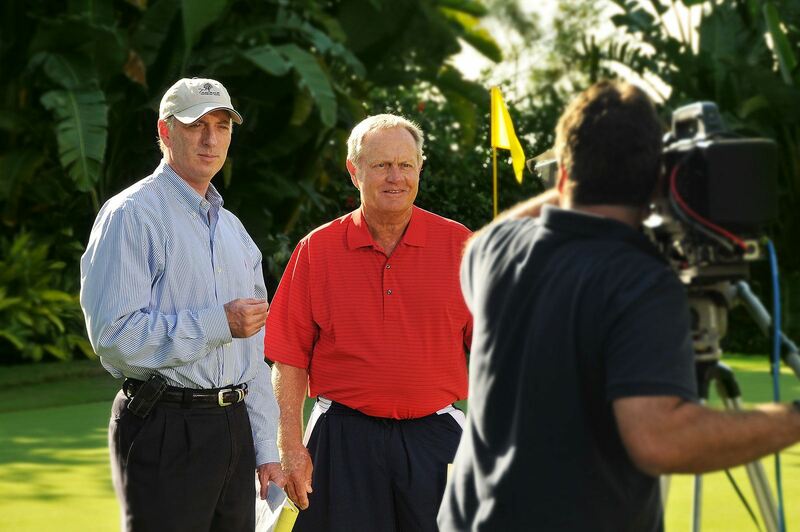 In the 35-year history of my company, we developed hundreds of fundraising videos. The videos serve capital campaigns, kick off volunteer drives, fund expansion, launch brand-new initiatives and to secure grants — And we’ve seen what works. Video, quite simply, tells the story like no other medium. 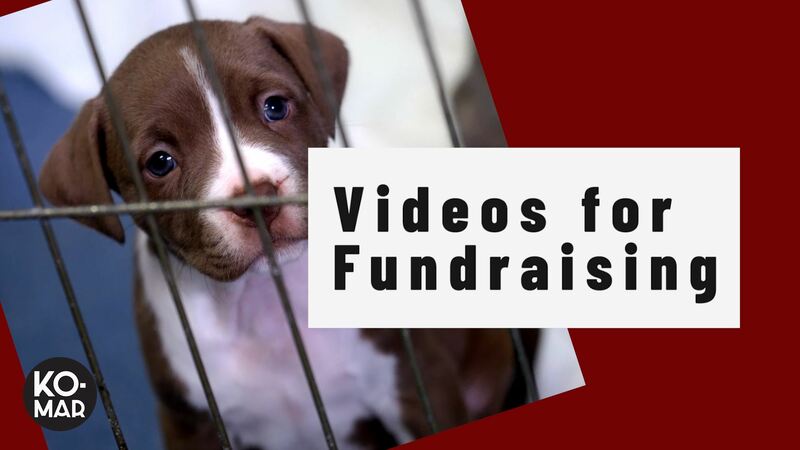 We’ve put together the top 3 must-haves when producing videos to raise funds for your cause or not-for-profit organization. 1. Find that emotional soft spot. Yes, you’re looking for the “cry factor”, but it’s honest and there’s nothing wrong with showing the desperation of the cause. Our most effective non-profit fundraising videos came down to simply stating the problem and the solution as a story. To accomplish this, show the less attractive, uncomfortable side to the cause. Jackson Memorial Hospital in Miami sought funds for a new pediatric dialysis center. First, we shot the old facility that was too small and not serving their needs well. And it wasn’t about the building, it became about the stories of the people inside. We interviewed patients, parents and staff. We followed the cutest 4-year old girl who was forced to spend dozens of hours each week receiving dialysis while her bed sat close to bathrooms – The room was the size of a broom closet. When the video finished, there wasn’t a dry eye at that fundraising gala. Attendees wrote checks. Find that emotional soft spot. Remember, it’s about honesty or going to that vulnerable place. 2. Make the story relatable. We produced a fundraising video for Max Planck Florida Institute, a biotech research facility for neuroscience.Grants and donations fuel their research. To raise funds, they needed a video that explained exactly what they do and how their effort impacts the general public. They needed a way for an average joe to relate to neuroscience in a meaningful way. We create a video based on a day in the live of one of their scientists. The video took the audience though his thoughts and interactions with the world. The audience saw his work from his perspective and saw the far reaching effects of his work. Showing someone “in the trenches” daily and dealing with the task of finding cures gave a more meaningful and human connection to Max Planck’s research. Donors love to see their dollars in action and meet the people who are doing the work. 3. Spend money to make money. Getting your message to the public is more complicated than ever. Fundraising and raising awareness requires a marketing budget just like any other business. It requires a well thought out plan that includes print, broadcast, digital and social media. The good news is that we can do a lot with one production. Video is a great investment because it can be repurposed in numerous ways making money spent go further. 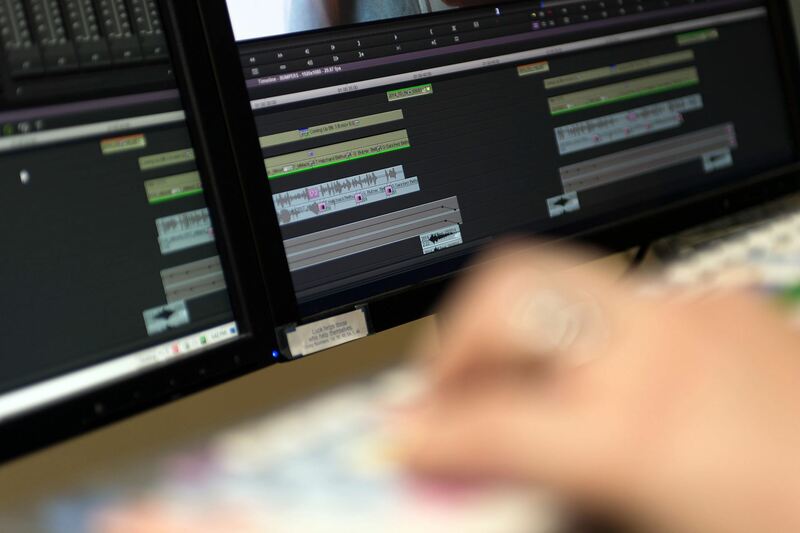 PSAs for broadcast are the traditional way to get your story to the masses. Additionally, a fundraising video can be used and distributed in the digital space and used, customized, and reused again. We recently completed a fundraising video for an animal care and rescue organization. The video followed three stories – Each was centered on a different dog and the unique way it impacted someone’s life. In one vignette, the dog saved a veteran with severe PTSD from committing suicide. Initially, the video played to hundreds of potential donors at a black-tie gala. Because the video was evergreen, we clipped it into shorter segments for use in education and to grow awareness via web and social media channels. After the gala, we learned that it was an overwhelming hit and helped produce significant contributions – Many times over the cost of the production. What you should ask and look into when shopping video companies. Can I see samples of your fundraising video work? Have you done not-for-profit work before? What will you supply for the budget? (have itemized list) Does it include scripting, shooting, editing, graphics and music rights? Identify exactly what the deliverables will be. Payment terms and ownership of footage. Discuss well in advance. In the production world, the most expensive video is the one that misses the mark (and that’s not always connected to cost). Try and find folks with experience in this area. There are a ton of qualified agencies and production companies out there who do great work. Check references and ask to see work that’s in the same neighborhood as your cause. While price is important, it hopefully will not be the absolute decider when you do video. A post by Todd Kolich, the guy who founded KO-MAR Productions: I was born and raised in what I consider the golden age of television- the 1960’s and 70’s. It was a time where you could watch senseless sitcoms, or you could turn the channel and see news, sports and documentaries from all around the world. 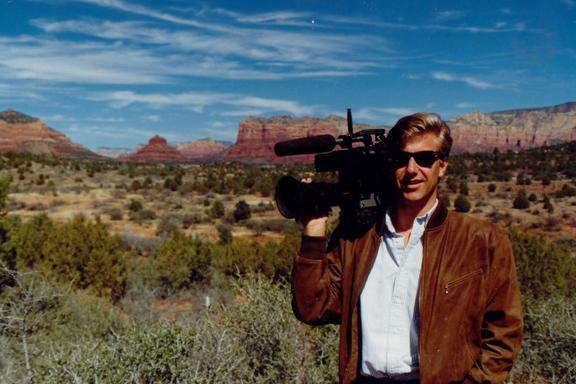 It was because of this time in the growth of television/video that I chose to do it as a career. You’ve heard the saying — “Don’t ever let your passion become your profession.” In my case it was too late. What I’ve really come to enjoy as a video producer/director is the ability to tell a story. In my world that ranges from a 15-second commercial to a one-hour historical documentary. The common denominator is the storytelling. « What Inspired You to Start Your Own Production Company?